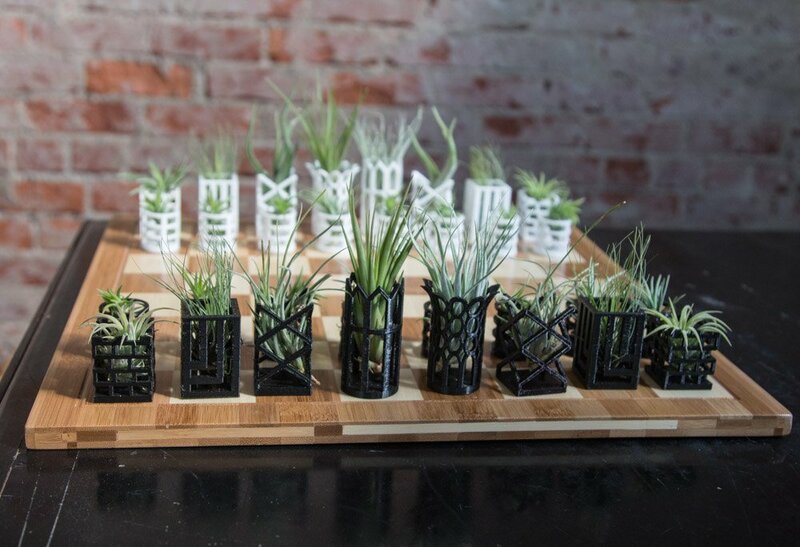 This time we want to show you hand made Air Plant Chess set composed of beautiful and unique living chess pieces once. 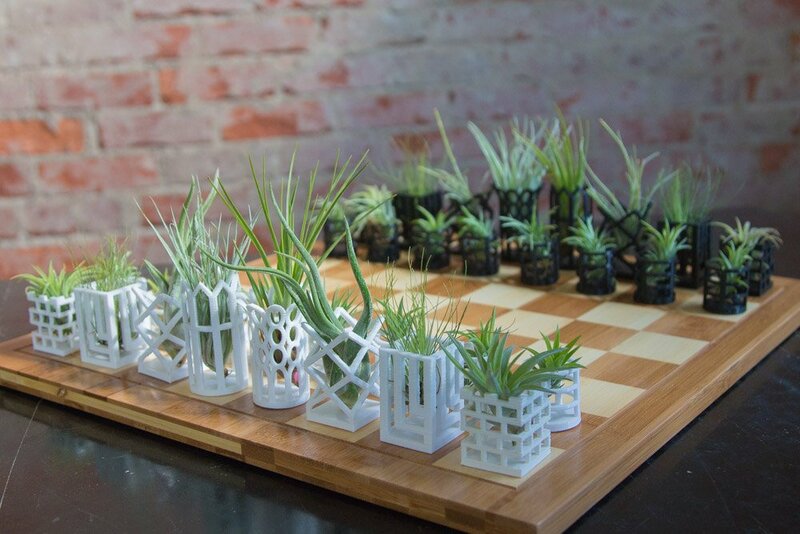 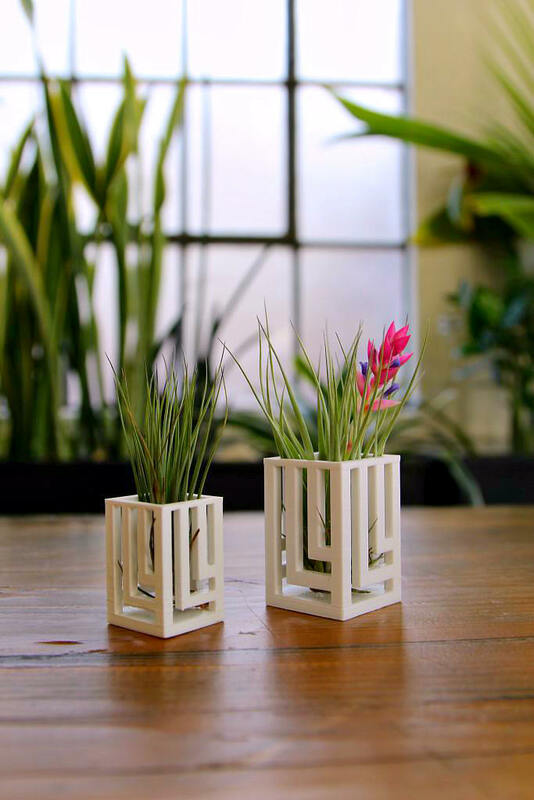 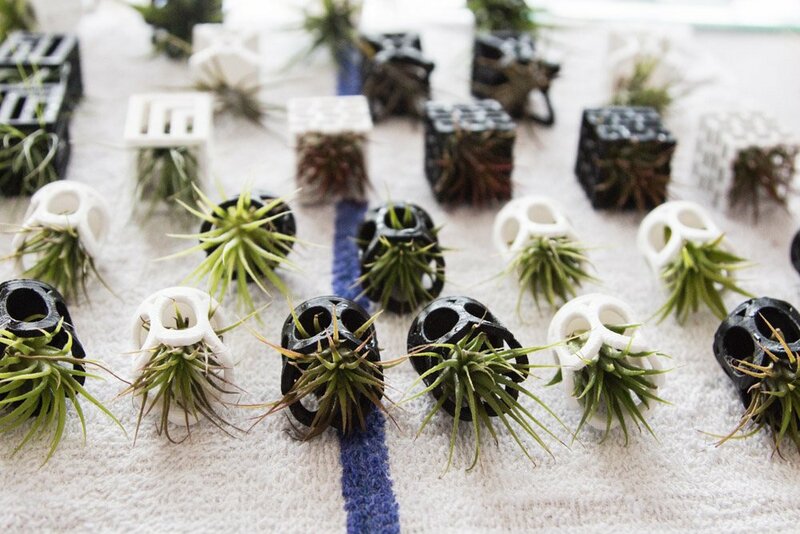 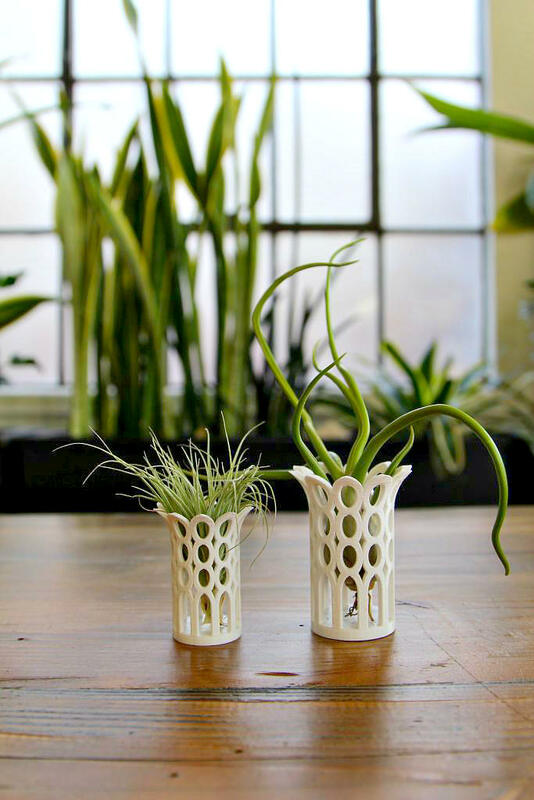 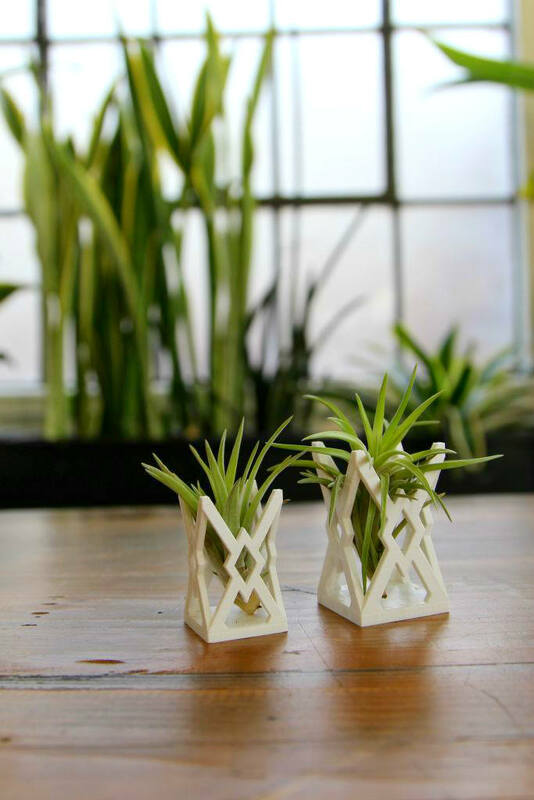 Living Chess makes the flora-filled sets with water-lacquered bamboo boards and tiny planters 3D-printed to maintain some of the classic characteristics of traditional chess kings, queens, bishops, knights, rooks, and pawns; and to provide a good home with plenty of space for air circulation and full body watering to their resident air plants. 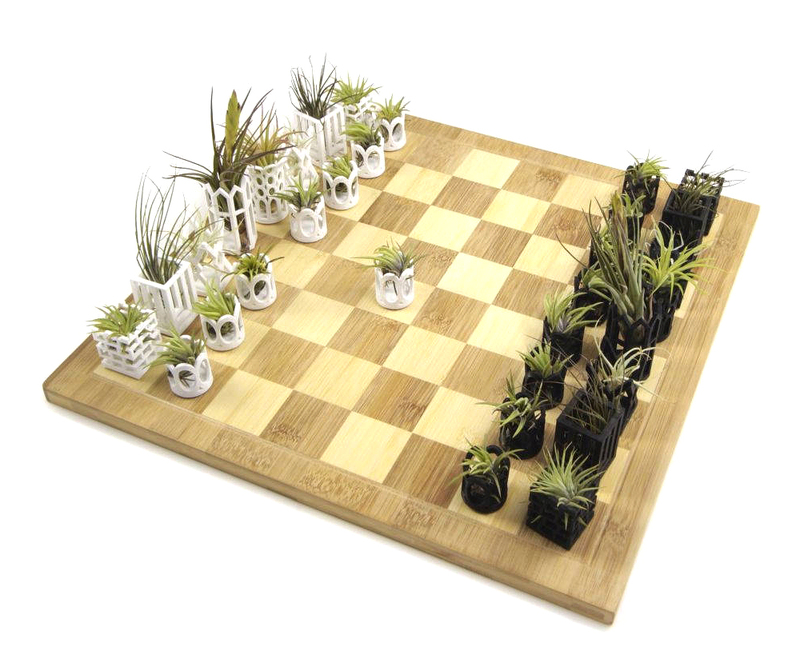 The chess sets come with the 16 x 16-1/2" board and 32 black and white planter pieces hand-padded with felt. 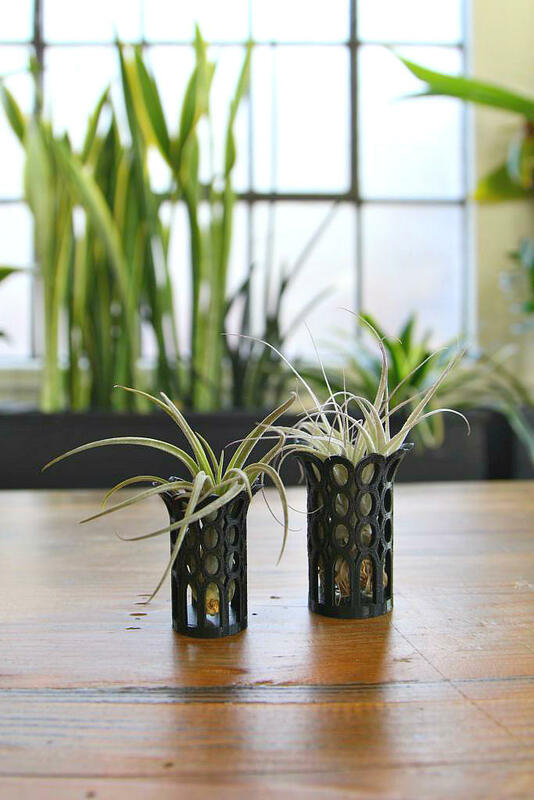 You’ll also get 32 air plants. 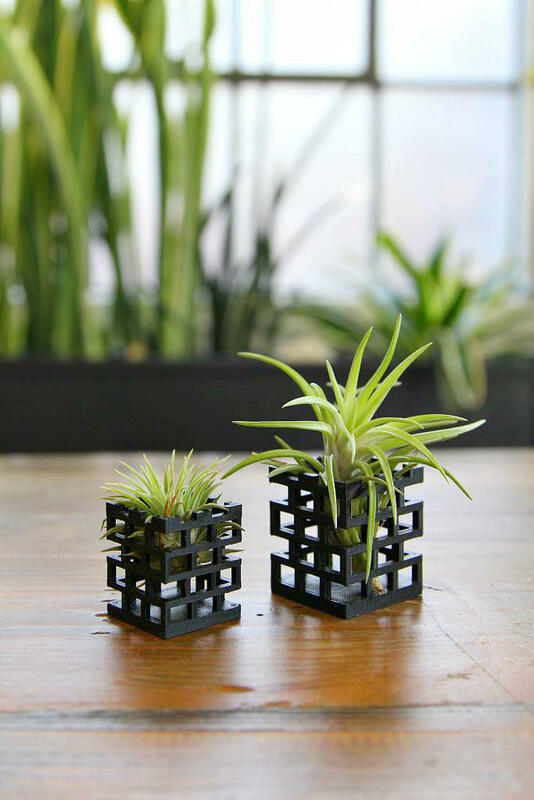 Living Chess recommended plant care includes soaking the dry plants in their containers once every 7 to 10 days, climate dependent. 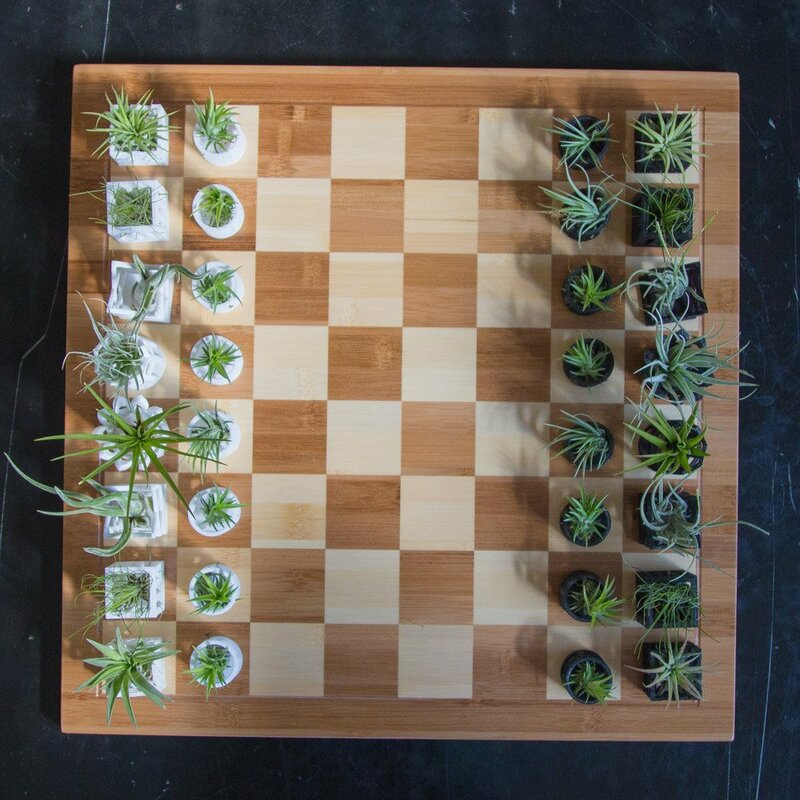 Interested in original and craetive chess sets? 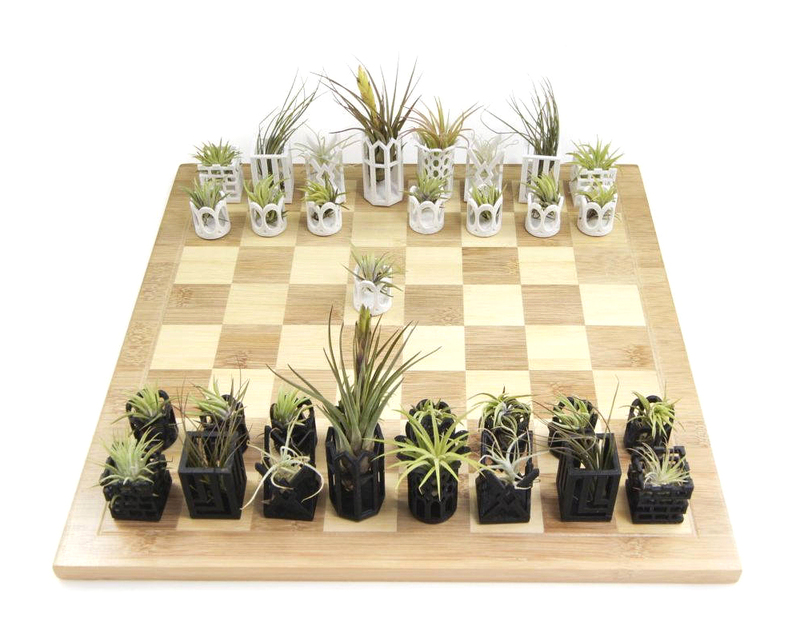 Check our collection of top 15 original chess sets.